Bugatti has several awe-inspiring cars on its resume. From the Art Deco era Type 37 to the modern day Chiron and Divo, pretty much everything is amazing in some way. 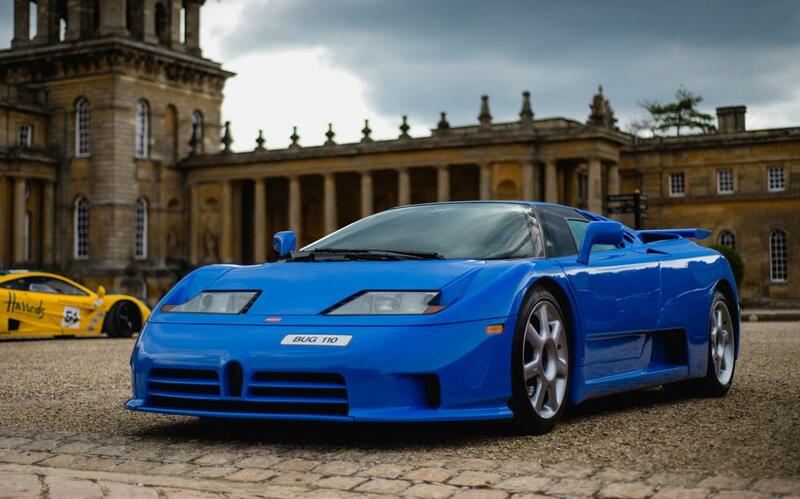 The subject of this week’s Want is no different with the Bugatti EB110. Thanks to a booming economy in the late ’80s and early ’90s, the supercar market was hopping. Almost every major manufacturer had some sort of premium car to gobble up all that disposable income. 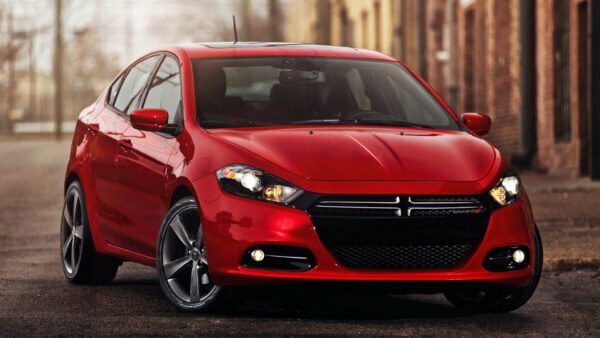 Some automakers even came back from the dead in hopes to cash in. Bugatti was one of those companies. Prior to its rebirth, Bugatti had shut down operations in the early 1950s. Between Ettore Bugatti’s death in 1947 and some questionable business decisions it could no longer stay afloat. Throughout the ’50s and ’60s, various people tried to revive the company to its former glory. Every one of them failed and eventually, Bugatti focused on making aircraft parts. During this time it changed hands from Hispano-Suiza to Messier. This created Messier-Bugatti-Dowty, which made landing gear. Then in 1987, Italian entrepreneur Romano Artioli bought the rights to Bugatti. Artioli had grand plans of developing the company and bringing it back to its former glory. He also wanted to build something to best Ferrari and Lamborghini at their own game. 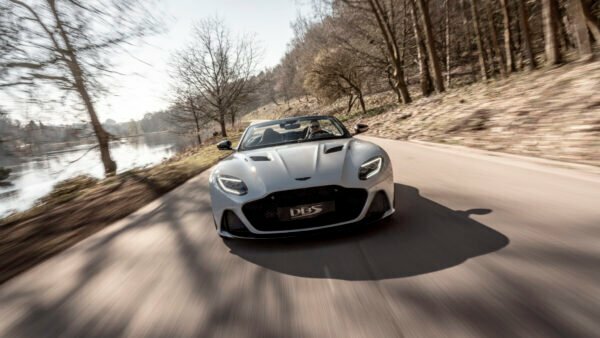 To do this he assembled a team of engineers and tapped Marcello Gandini for the design. If you don’t know Gandini, he’s the man responsible for the design of both the Lamborghini Miura and Countach. 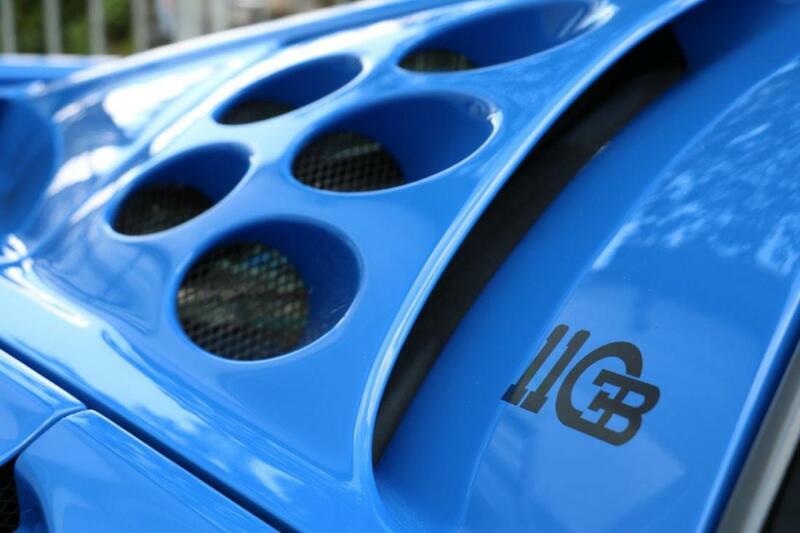 They got to work and on September 15, 1991 — Ettore Bugatti’s 110th birthday — the world met the EB110. 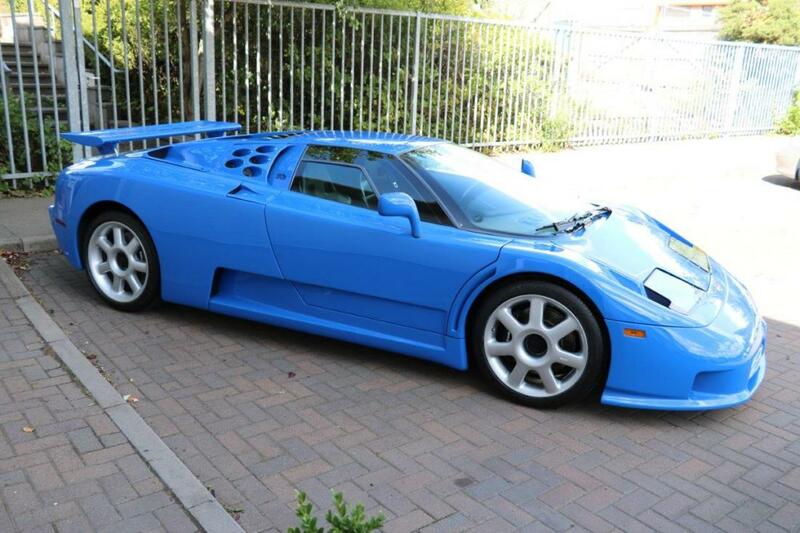 For its time, the EB110 was about as cutting edge as you could get with a supercar. It had AWD, a carbon fiber monocoque chassis, and even an electronically controlled rear wing. 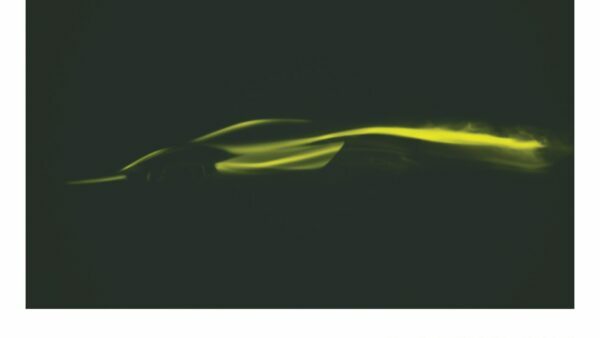 Under the engine cover sat a quad-turbo 3.5-liter V12 engine. 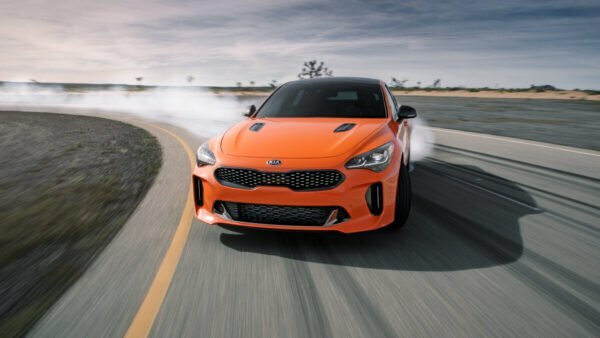 This made 560hp and would shoot the car to 60mph in just 3.5 seconds. Flat out it would do 213mph, making it one of the fastest production vehicles of the day. 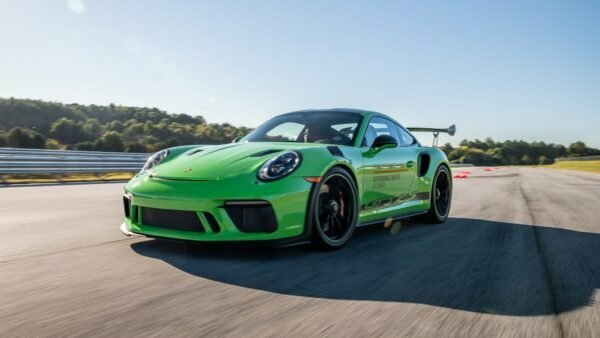 Connoisseurs of fast cars loved it, especially its most famous owner, Michael Schumacher. Schumacher bought his yellow EB110 SS in 1994 and apparently rather enjoyed it. He kept it in his collection until sometime in 2003. 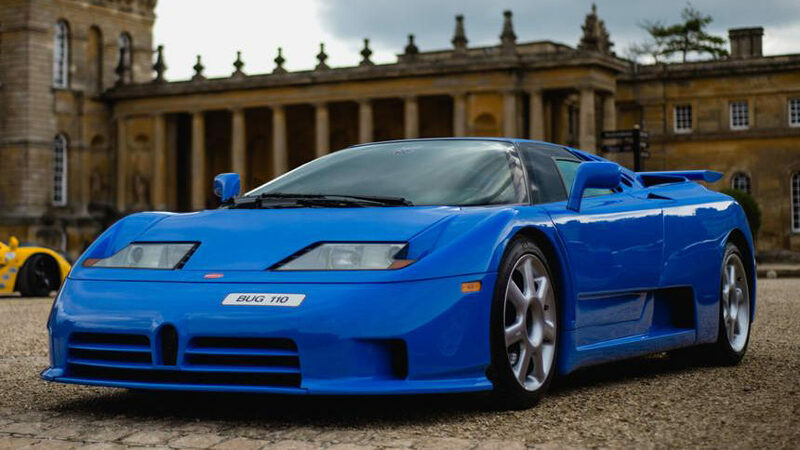 By buying the car, Schumacher also helped put the EB110 in the spotlight. Unfortunately, even an endorsement from Schumacher couldn’t save the company. 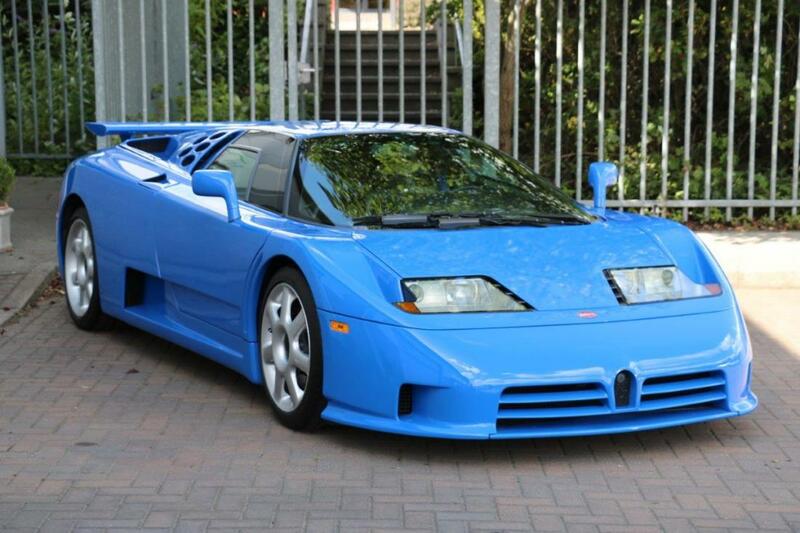 In 1995, Artioli’s dream was over and Bugatti went bankrupt. The company was split between the racing team Dauer Racing and B Engineering. 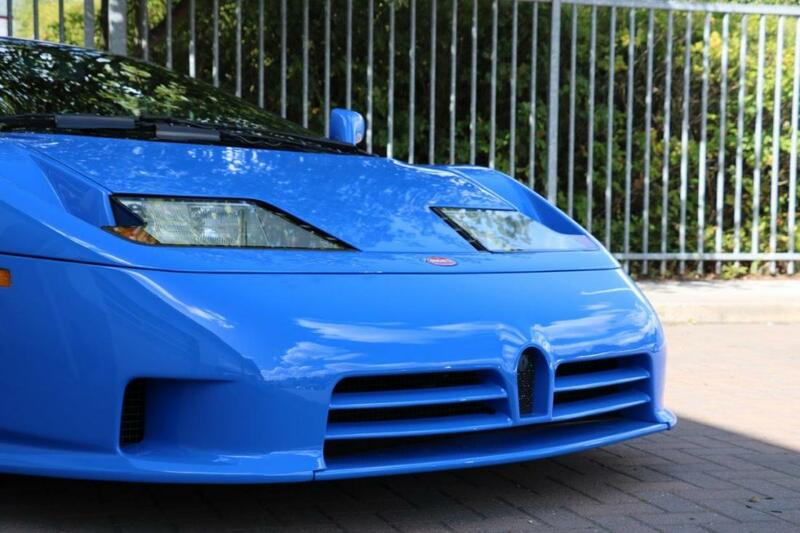 In fact the EB110 sort of lived on, as B Engineering went on to make the strange Edonis from its corpse. 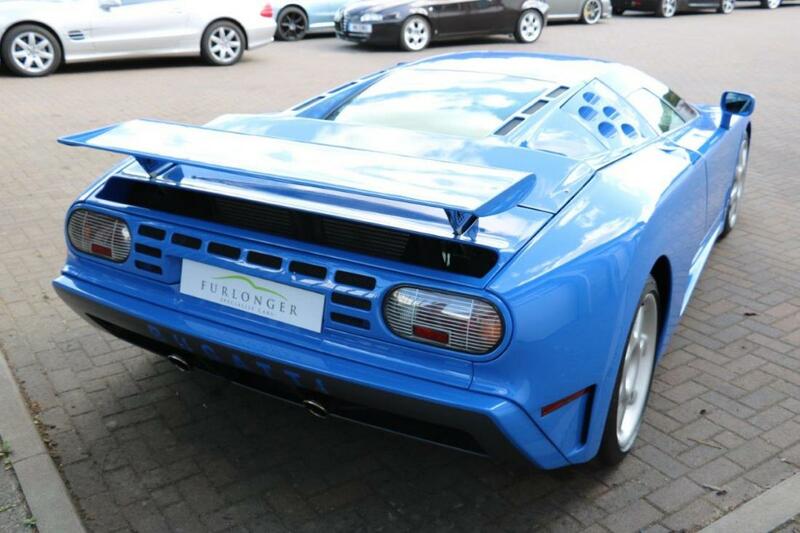 The end of the EB110 is where we find this example, offered for sale by Simon Furlonger Specialist Cars of Ashford, UK. According to the sales documentation, this is Artioli’s personal car and car number 31 of 32 produced. However, it originally started life as a silver press car for US automotive journalist. 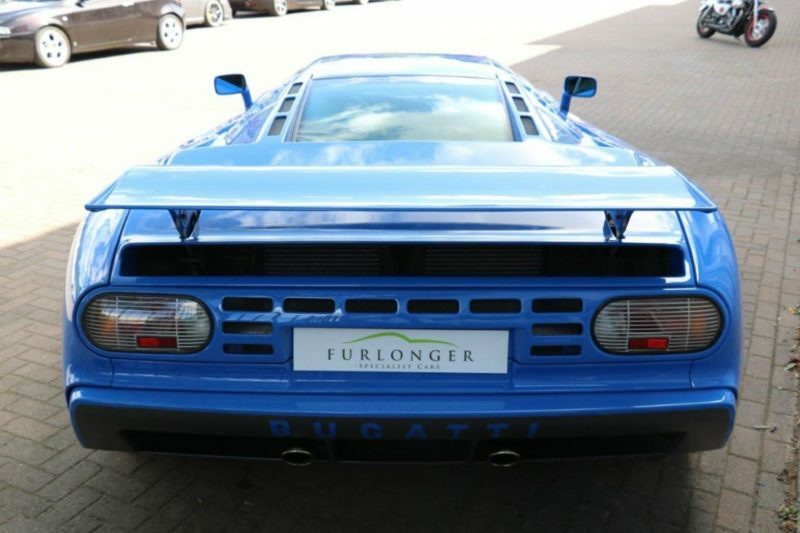 After it returned to Italy, Artioli acquired the car and had it repainted Bugatti Blue. From there it stayed in his collection until 2013. 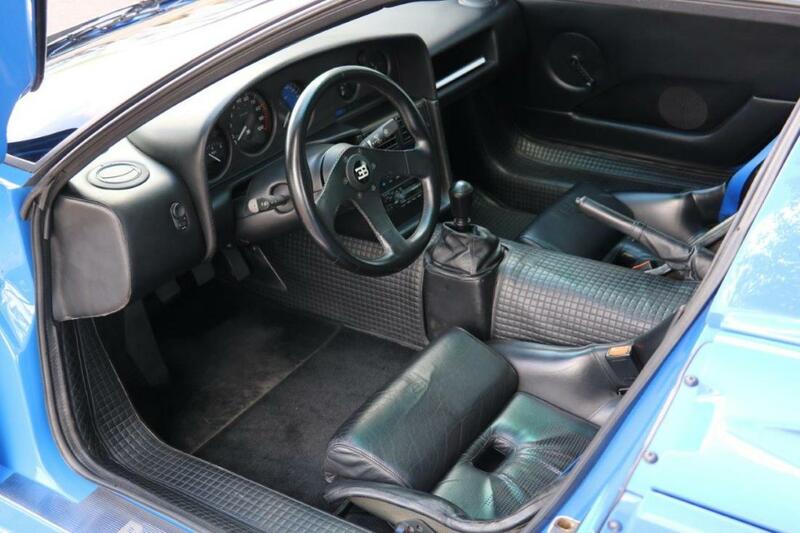 This example is even rarer than an “ordinary” EB110. It’s one of two SS Americas produced during the run of the EB110. 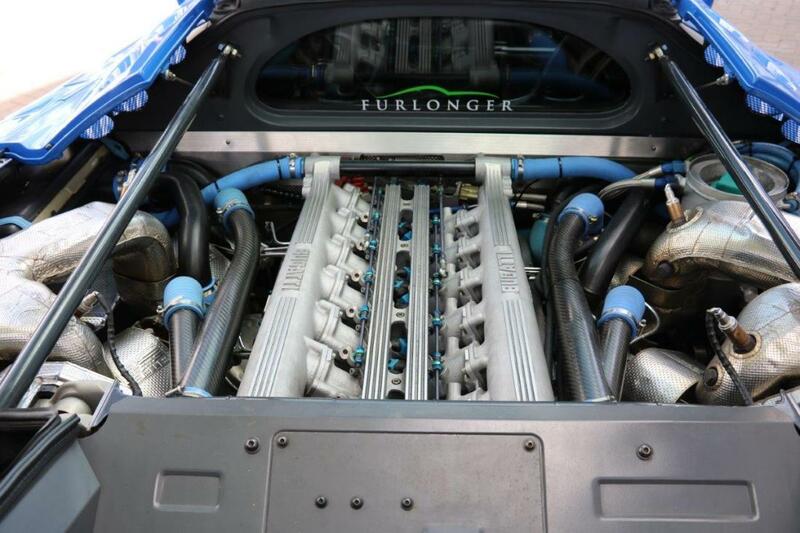 Originally meant for homologation for race series it came with more power and better turbos. 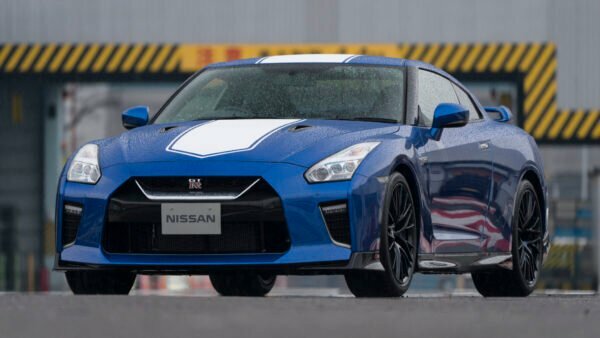 While the official figure isn’t known, it’s assumed the car puts down around 650hp. After Artioli parted ways with the car, it made its way to the UK and into a private collection. Now it’s for sale and is sure to command a pretty penny from whoever wants to buy it. 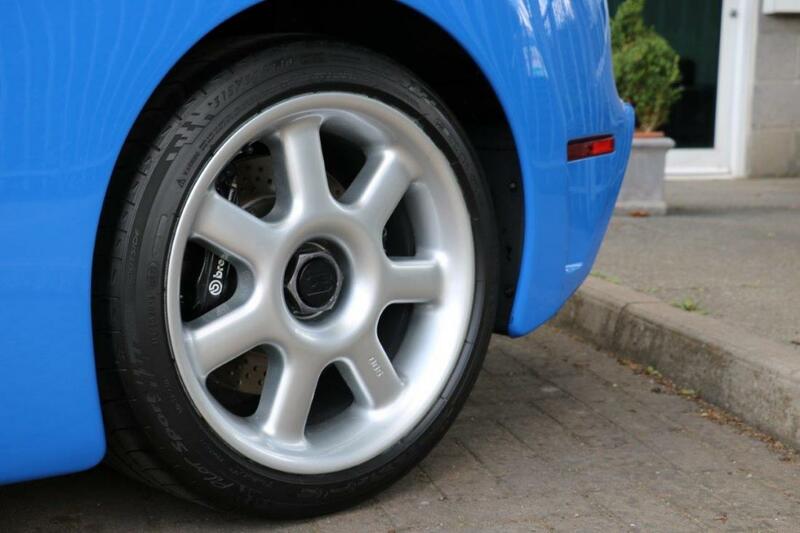 Like most collectors car, it’s in practically new condition. 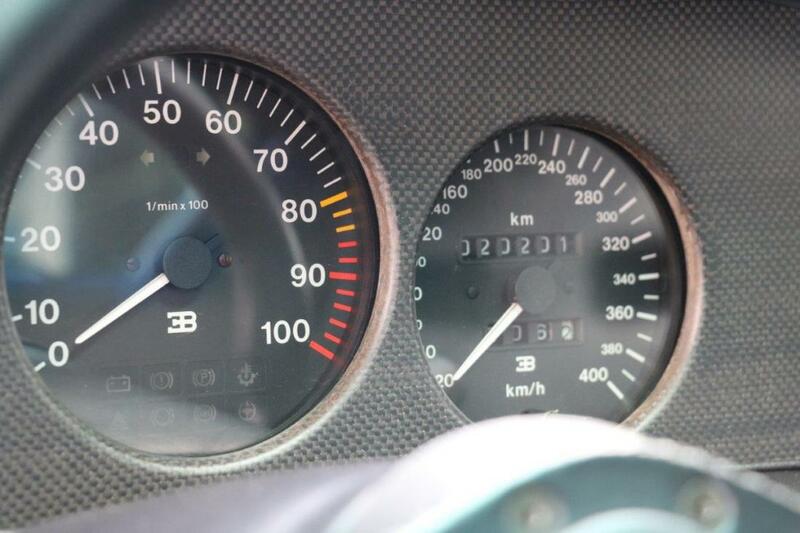 There’s only 12,000 miles on the clock and had a full service from B Engineering in 2014. 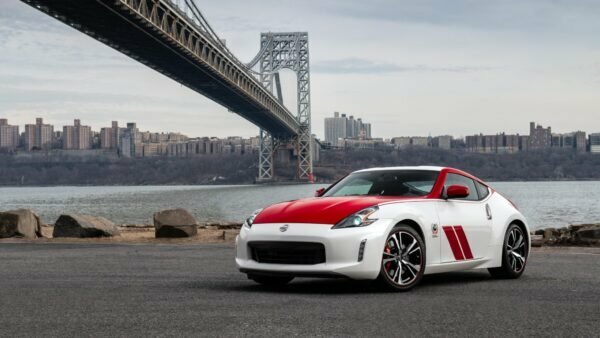 It recently had a major service, along with a new clutch and brakes. 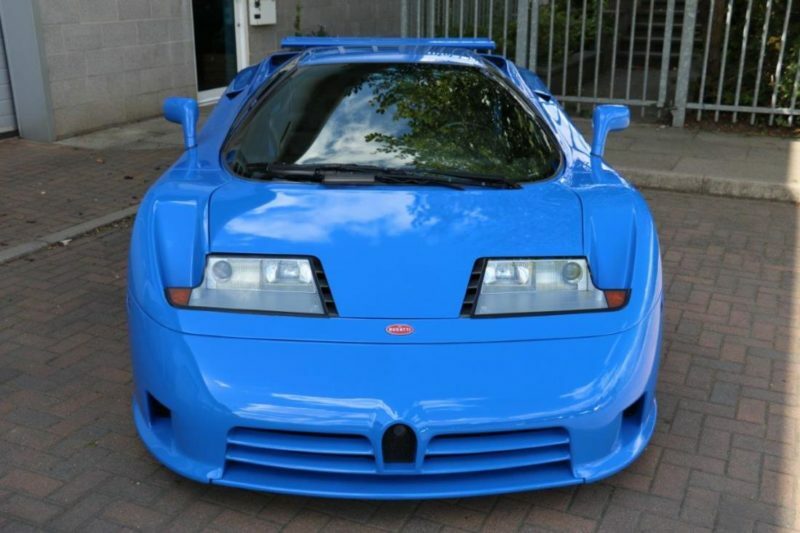 There’s no price listed for this EB110, but looking at other examples for sale we put it high in the six figure ballpark. 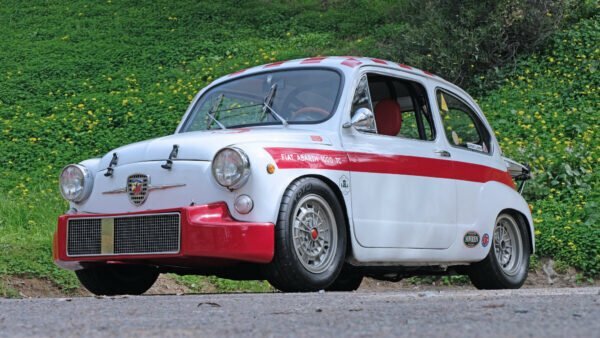 The connection with Artioli and the rarity value could push the price to over $1 million.